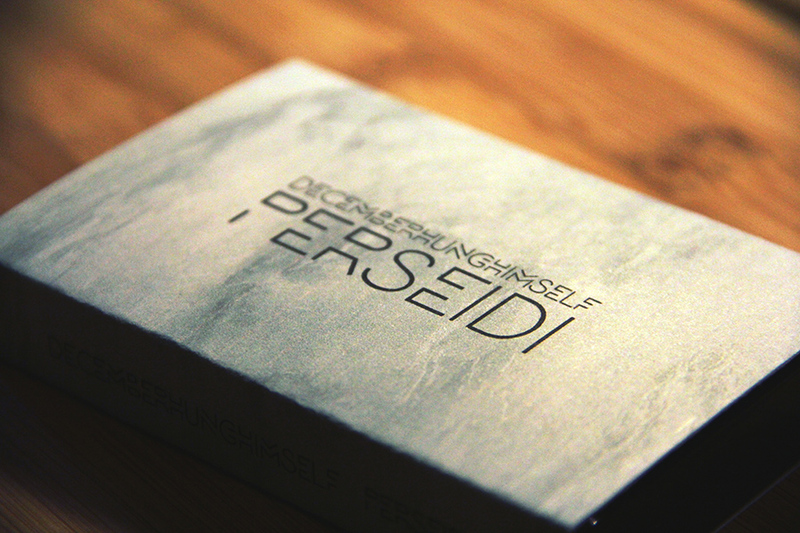 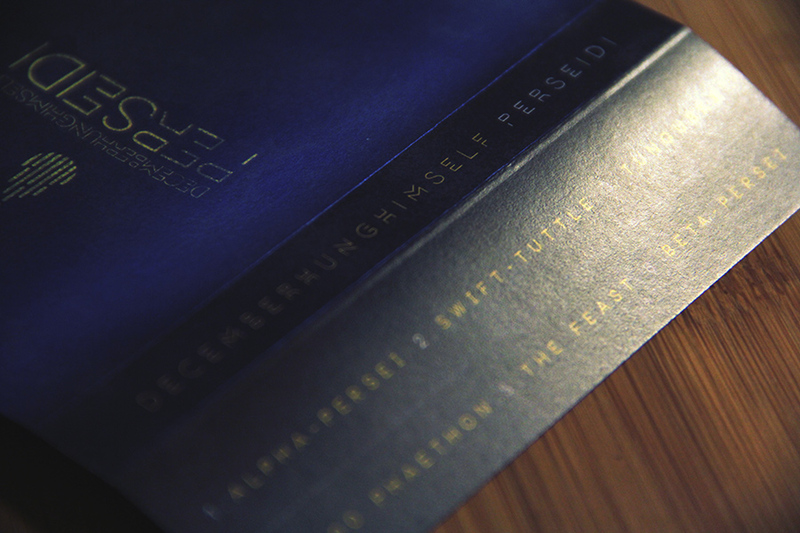 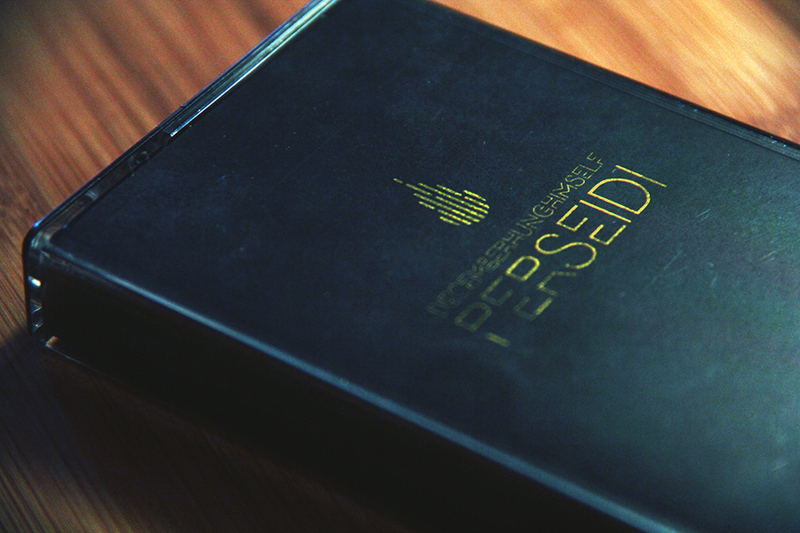 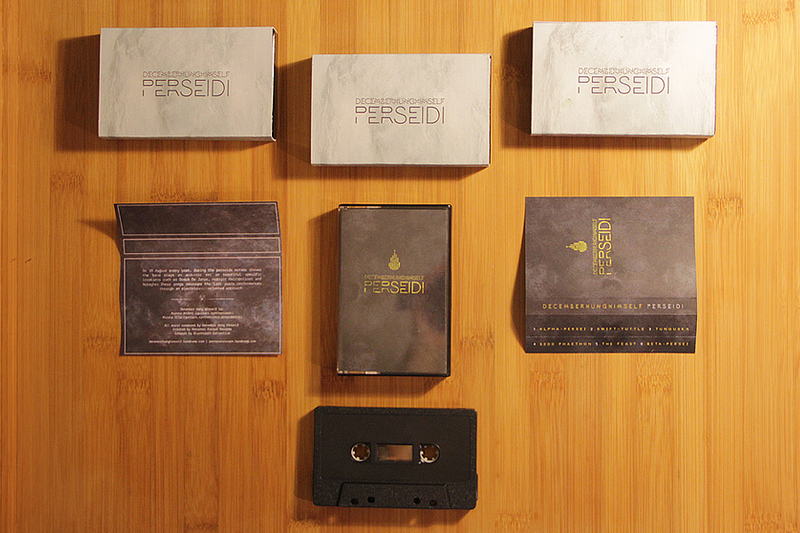 Perseidi is the last album released by December Hung Himself, and it has a very clear, very narrow conceptual focus: the annual Perseids meteor shower as seen from Sardinia. 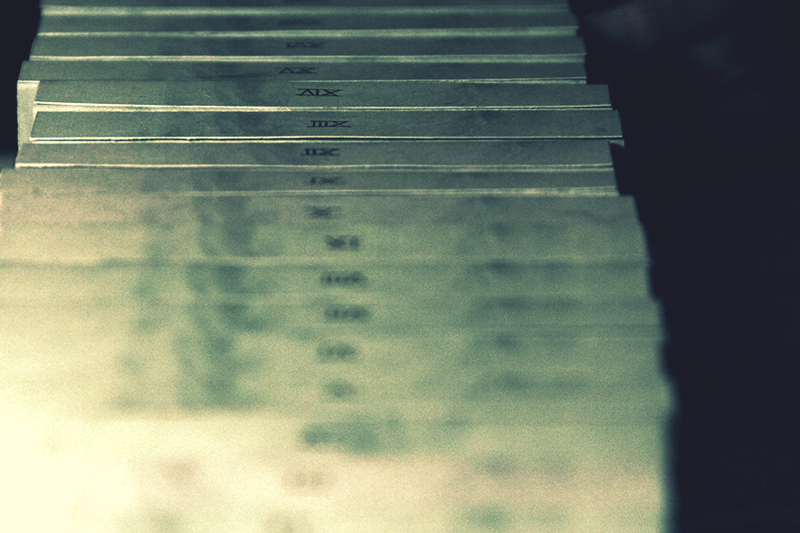 The music found on this release can be described as dark ambient, or it can be described as soundtrack music. We recorded, mixed and designed both the digital and tape issue of the album, released by Personal Escape Records. Here’s the streaming and some nice pictures!